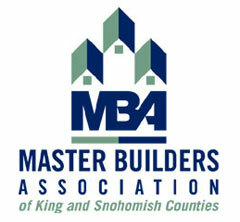 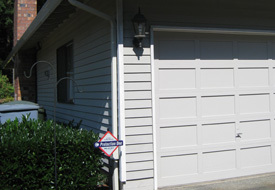 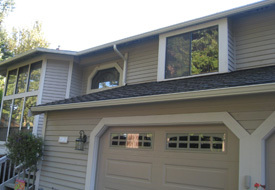 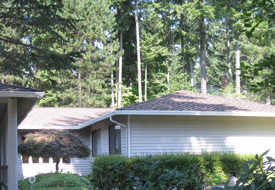 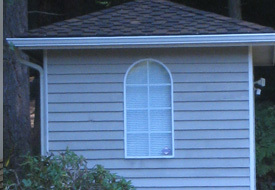 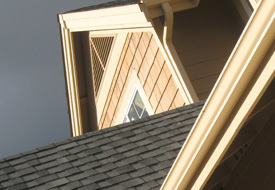 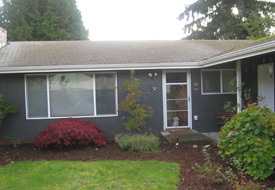 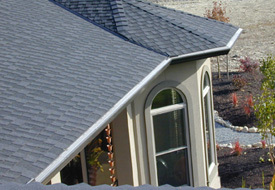 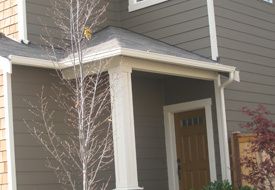 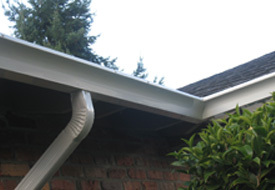 Are you in the market for gutters that are nearly maintenance-free and may last for 80+ years? 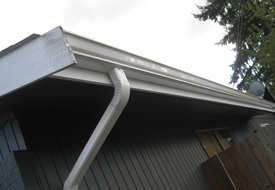 JS Gutters has the perfect solution for you. 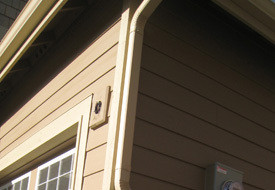 Copper gutters not only are extremely durable and long lasting, but they have a unique look that will enhance the exterior look of your home for years to come. 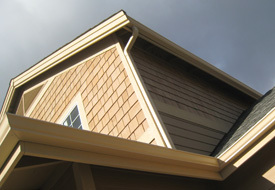 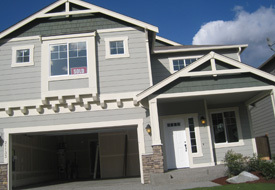 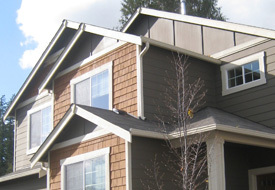 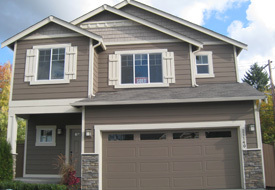 They’re an excellent choice for custom homes, and along with their great look, copper gutters don’t ever rust. 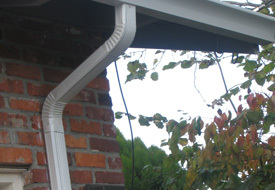 When it comes to quality, copper gutters are hard to beat. 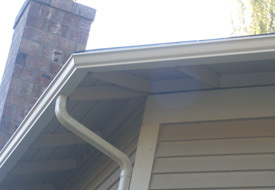 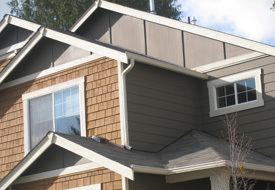 Copper gutters can last in extreme cold and hot weather and don’t weaken under extreme weather. 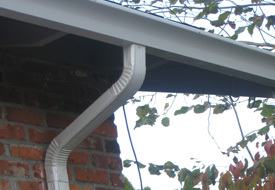 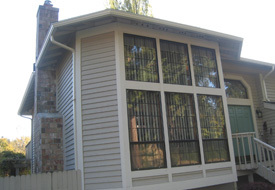 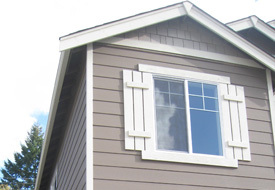 Copper gutters also have many shapes and styles available between both rounded and rectangular styles. 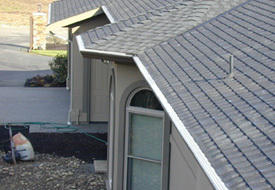 Call the experts at JS Gutters today and let us help you decide if copper gutters are the right choice for you.